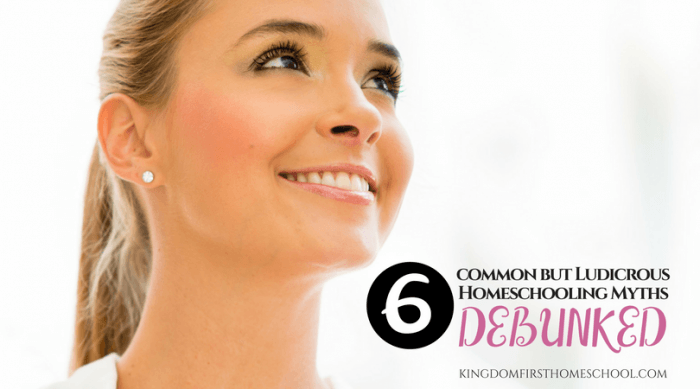 Are you ready for a homeschooling series that teaches you how to homeschool confidently? 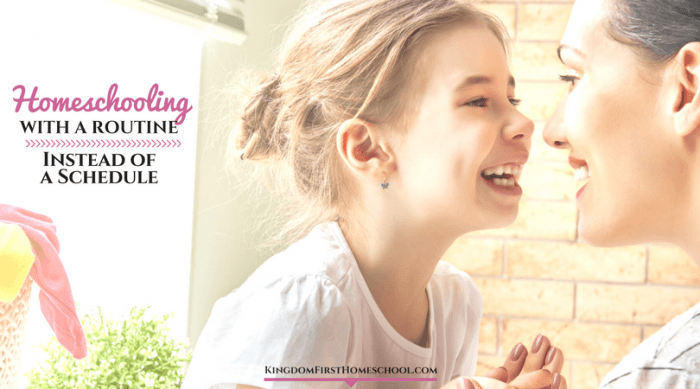 Lets get ready to start a brand new homeschooling journey and begin your homeschool year revived and energized! Yep, I said it. Homeschooling gets hard. It gets messy. It gets stressful. Your kids will revolt from time to time. I don’t know about you but my kids tend to give mom the hardest time. They are perfect angels for anyone but me. So. Not. Fair. But that’s real life. Yeah, I know you’re probably thinking, “Is this lady trying to make me turn and bolt for the hills?” No, I’m totally not. 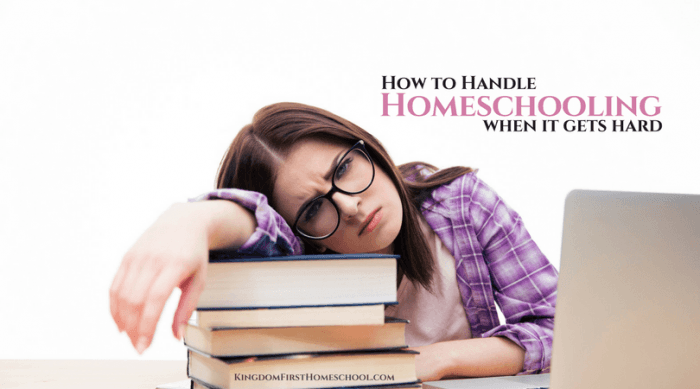 I’m telling you because I want you to be aware that there isn’t some kind of bliss that magically falls over your home as soon you decide to homeschool. Or that you will be gifted extra patience and will have it all instantly figured out. Unfortunately, that’s just not the case. (sad emoji) I wish it was but nope. …On the flip side homeschooling will be the most rewarding thing you’ve ever done in your entire life. Yes, you will struggle. Yes, you will fail. Yes, you may often hide in the bathroom and cry for a day. You start to notice that your kids are truly engaged, really learning and quite possibly even enjoying it. And you, dear mama, are the one that taught it to them. Those days are the reason to press forward and never give up. Because just for ONE day like that it makes it all worth it. Oh and we have some cool perks too like we can stay in our pajamas all day, we don’t necessarily have to get up at the crack of dawn, and we can homeschool for free if we want too! So that’s pretty awesome right!? 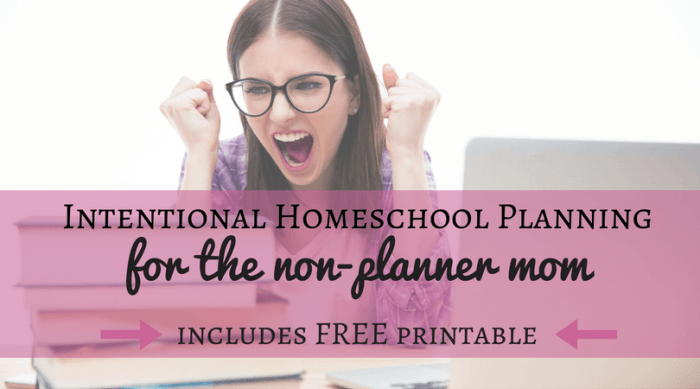 This is why 24 other homeschool mom bloggers and I came together to create the Homeschooling 101 Series. Because we know how very overwhelming it can be. 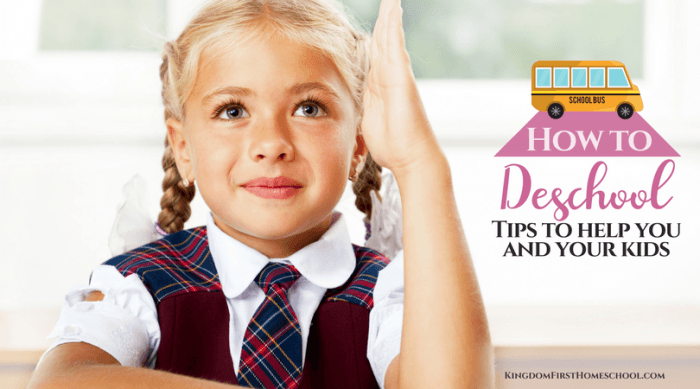 We dove deep into our years of homeschooling experience to share with you our best tips and strategies for getting started and how to overcome any hurdles you may face throughout. 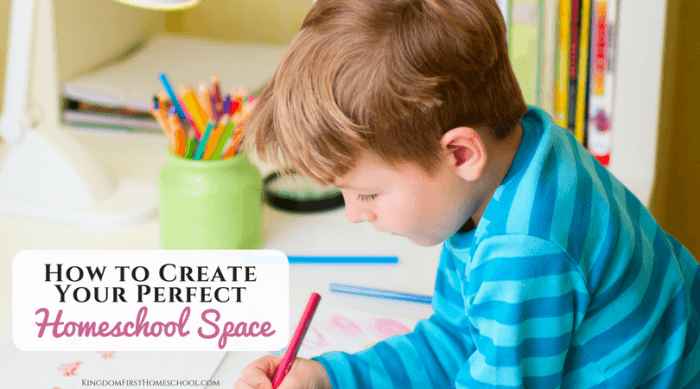 Day #27 – Are You Making These Common Homeschooling Mistakes? 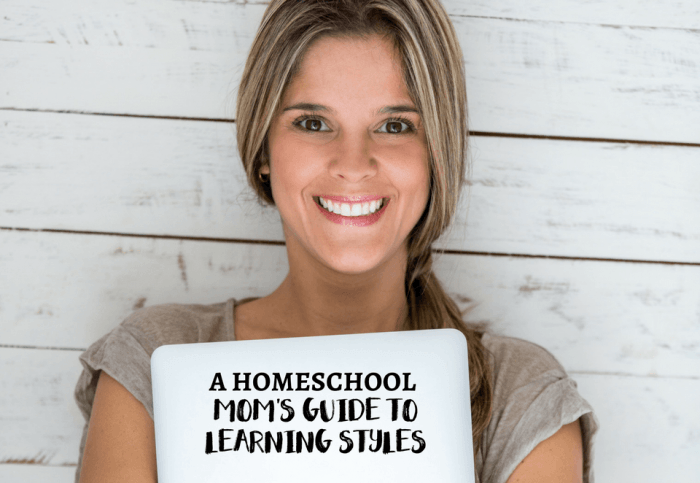 I truly hope this Homeschooling 101 series has given you the boost of confidence you need to take on the challenge of homeschooling your kiddos! 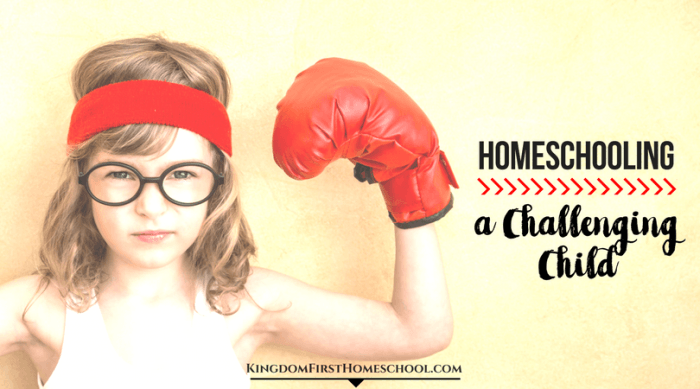 If you need more encouragement and tips or have questions that we didn’t cover make sure you join my private Homeschooling 101 Community on Facebook.